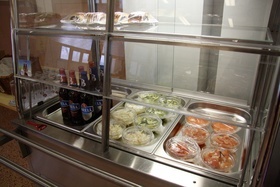 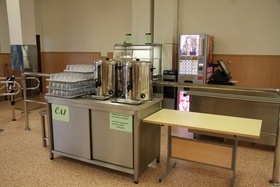 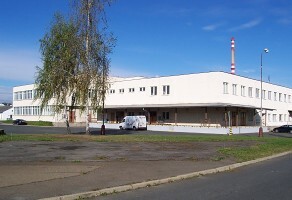 The main goal of ČZ Gastro s.r.o. 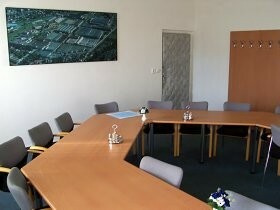 is to provide boarding services to employees of ČZ, a.s. and to cook hot and cold meals for external customers. 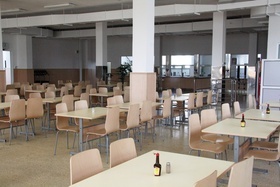 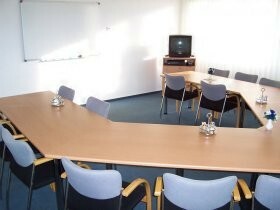 a lounge for 17 guests is available in the building of Gastro s.r.o.